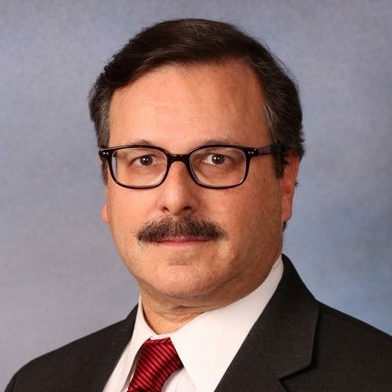 William A. Tanenbaum has over thirty years’ experience as a litigator and a transactional technology, IP and outsourcing lawyer at Polsinelli. Prior to that, he served as the Co-Head of the Technology Transactions Practice at Arent Fox LLP an was a former partner at the IP boutique of Kenyon & Kenyon. He was named as one of the Top Five IT Lawyers in the U.S. by Who’s Who Legal in 2016, named in 2017 to Best of the Best USA’s List of the Top 30 IT lawyers, and previously named “Lawyer of the Year” in IT in New York by US News & World Report/Best Lawyers. Chambers ranks him as one of five lawyers in Band One in Technology & Outsourcing in New York, in Band Two nationally and in Band 1 internationally in its Global Edition. Legal 500 names him as a “Leading Authority” on Technology and Outsourcing. Bill was named to the inaugural edition of Who’s Who Legal: “Thought Leaders 2017.” Bill is also recognized as an “IP Star,” and a “Life Science Star” (by Managing IP Handbook 2016 and LMG Life Science Guide 2016). Mr. Tanenbaum is a graduate of Brown University (Phi Beta Kappa) and Cornell Law School.